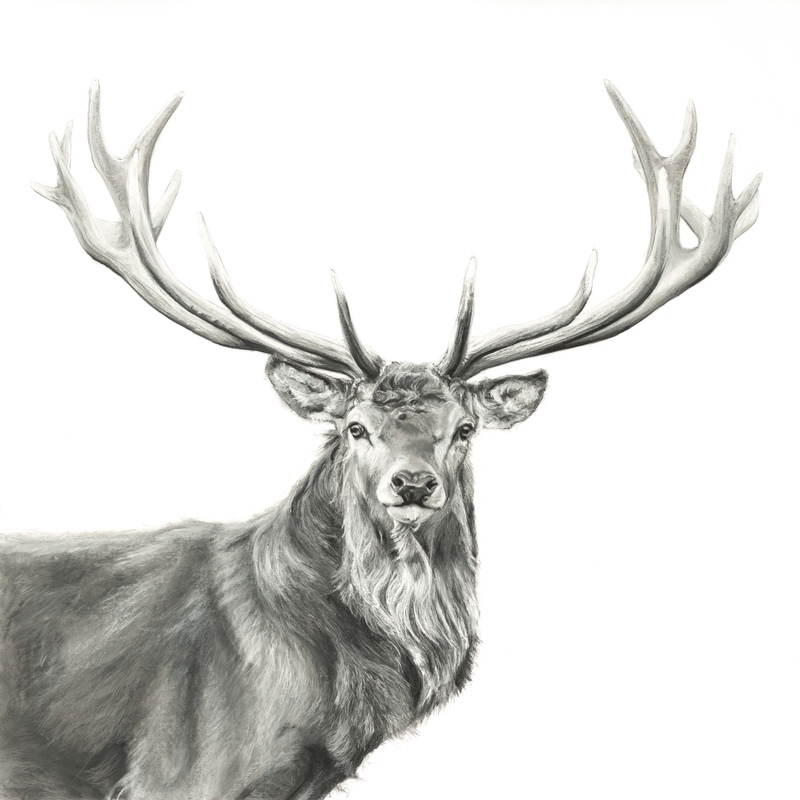 The Gunton, Red Stag is now available as a signed limited edition. Lucy Boydell spent many days in Gunton Park following several Red Deer in order to capture the true spirit and magnificence of one of the principal stags. The image is available in two size options within the limited edition of 30 signed and numbered by Lucy. Full details herewith.